It's our 12th Anniversary! 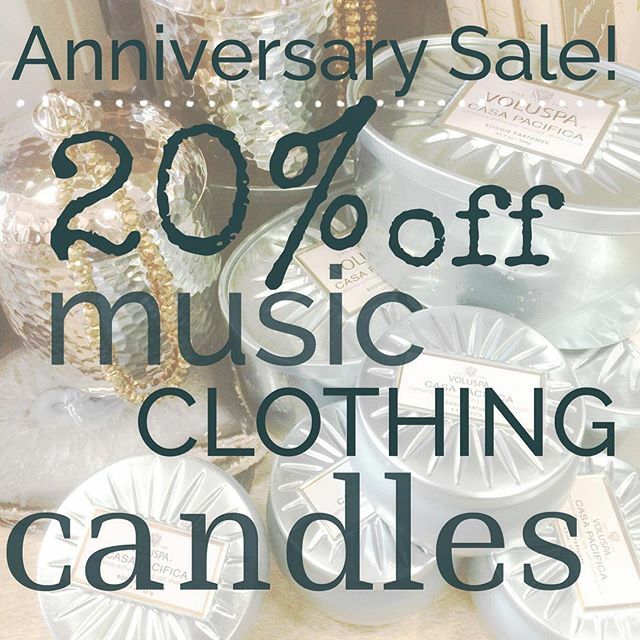 We are celebrating with 20% off all our favorites! ALL WEEK LONG! Sale ends 10/25/15. Come say hello!